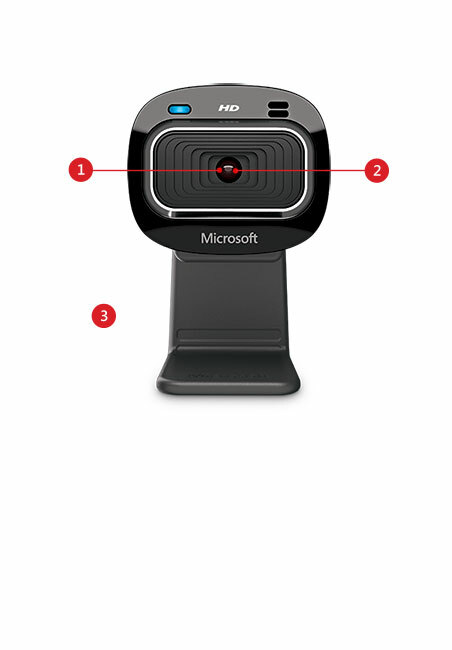 This webcam helps you reduce travel cost and communicate clearly. 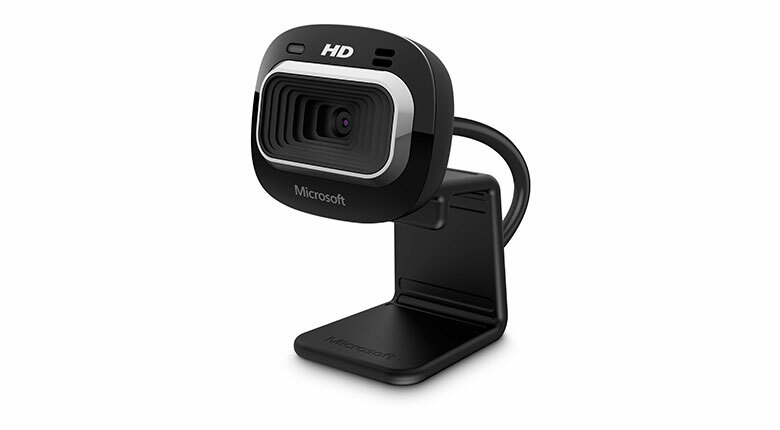 With cinematic 16:9 widescreen HD video and crystal-clear images, this is Microsoft’s most affordable HD webcam. 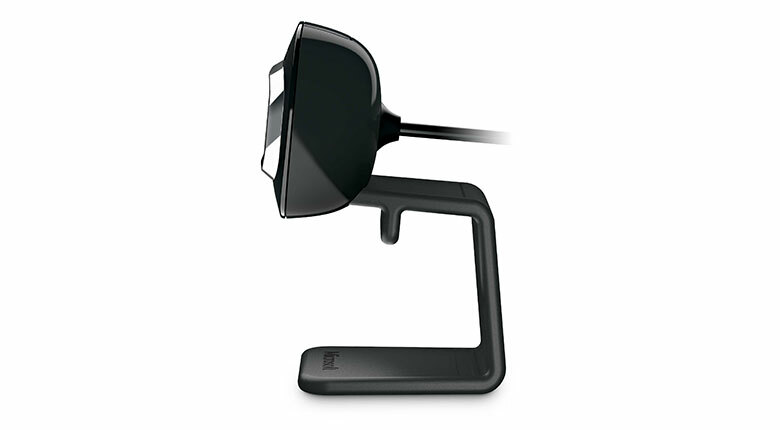 TrueColor technology automatically delivers bright and colorful video, in virtually all lighting conditions. 1TrueColor technology supported on Windows 8, Windows 8.1 and Windows 10.